North Star Pools specializes in advanced swimming pool repair and remodeling, including design and hardscape. The North Star team has a passion for structural design and the construction process that brings it to life. We have consistently found that the most creative projects happen when working with our clients in a one on one setting. Our Management team has decades of experience in the industry, our in-house Tradesmen and Sub Contractors are hand picked and are master craftsmen, this matrix ensures our customers will receive the very best products and services this industry has to offer. North Star Pools warranty is among the best in the industry; much of what we build is covered in an exclusive limited life time warranty to the original owner. Because of our quality construction and dedication to having thrilled costumers we don’t leave any fine print for our clients to discover after the project is complete. We carry Public Liability, Negligent Properly Damage and Workman’s Compensation Insurance. 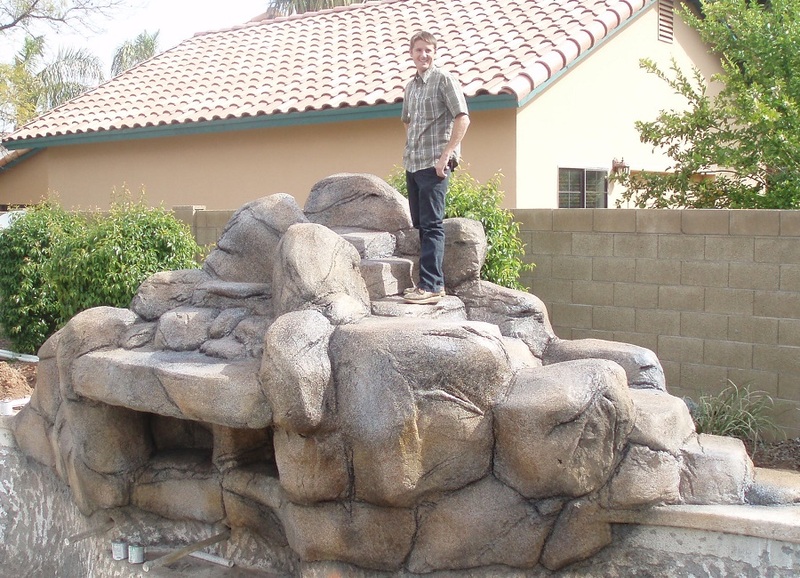 We are Arizona Registrar of Contractors Licensed and Bonded and enjoy an A+ BBB rating. We include all required engineering; CAD plans and city building permit and provide copies of permit plans to Homeowner for submission to HOA by Homeowner if required by HOA. Oral and written Operation Instructions at pool start-up and continuing support during North Star Pool’s Service and Warranty Department. Lifetime structural Warranty on pool and spa shell. 7 Year Warranty on Finest Finish Marquis Series. 5 year underground plumbing, gas and electric warranty. 2 year warranty on all workmanship.